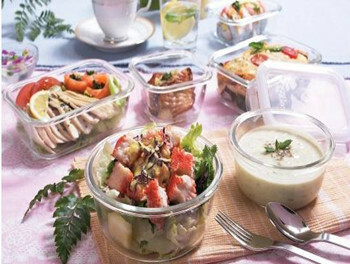 Speaking of daily used glassware, the most common things in our life are glass cup, glass plate, glass bowl and so on. There are two kinds of material: heat-resistant glass (borosilicate glass) and non-heat-resistant glass (soda-lime glass). 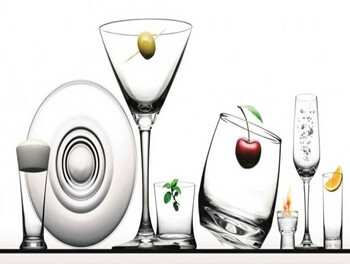 The temperature of non heat-resistant glassware is generally -5 to 70 degrees Celsius. If the glassware is made of heat-resistant material, it can be 400 to 500 degrees higher and can withstand the instantaneous -30 to 160 degrees Celsius temperature difference. It is very simple to distinguish whether glassware belongs to heat-resistant material: the surface of heat-resistant glassware, which fill with hot water, is not hot, while the surface of non-heat-resistant glassware is hot. After distinguishing the temperatures of these two kinds of glassware, let's look at the properties of them. 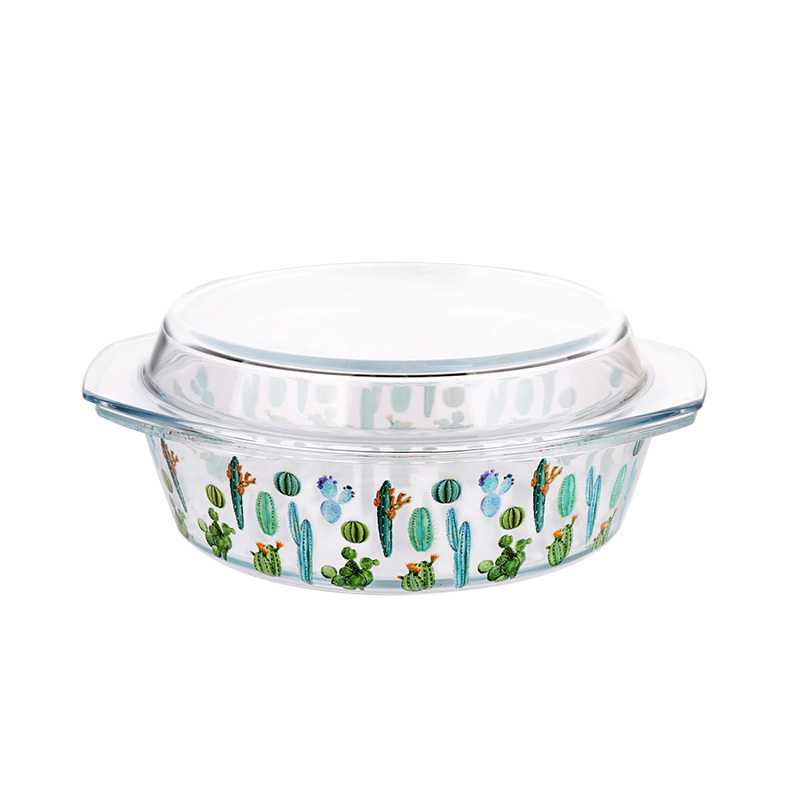 Non heat-resistant glassware is a poor conductor of heat, as part of the glassware wall suddenly encounter heat or cold, its inner heating is obvious expansion but outer heating not enough then expansion less, resulting in larger temperature difference between the parts, and due to the reason of heat bilges cold shrink, which makes glass uneven heat expansion of the parts. If this uneven difference is too big, it may cause the glassware be broken. At the same time, glassware is a very rigid material, the heat transfer speed is very slow. The thicker the glass, the greater difference in temperature. It is easy to burst when the temperature rises quickly.That is to say, if the temperature difference between the boiling water and the glassware is too big, it will burst. So the thicker glassware use temperature is common -5 to 70 degrees Celsius. 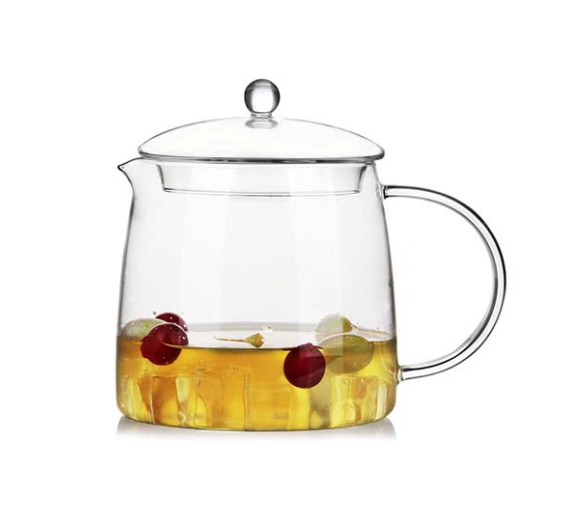 Or, before pouring boiling water, add cold water first, then add hot water, then wait for glassware to warm, and then pour boiling water again. The biggest characteristic of heat-resistant glassware is that it has a very low thermal expansion coefficient, about one-third of non heat-resistant glassware. That is, it is not sensitive to temperature, there is no common heat bilges cold shrink, so it has high temperature resistance and high thermal stability.It can be used to hold hot water. 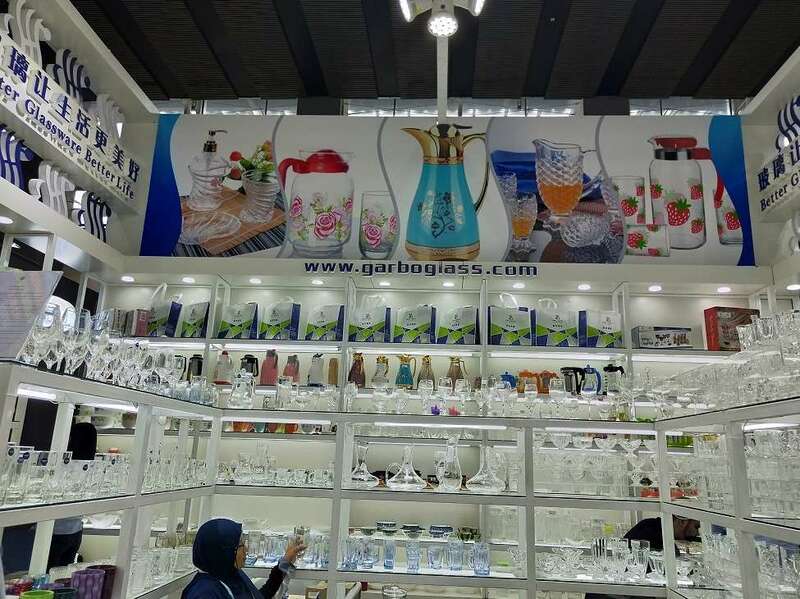 Garbo Glassware team remind everybody here,（choose quality glasses in this way） do not regard the toughened glassware as heat-resistant glassware to use, the use temperature of toughened glassware and non heat-resistant glassware is same, they are commonly below 70 degrees, so need careful use. Previous: How to clear foggy glass? Let me tell you! Next: Why double wall cup can keep your drink hot or cold?